Welcome to our thrifty series #3. 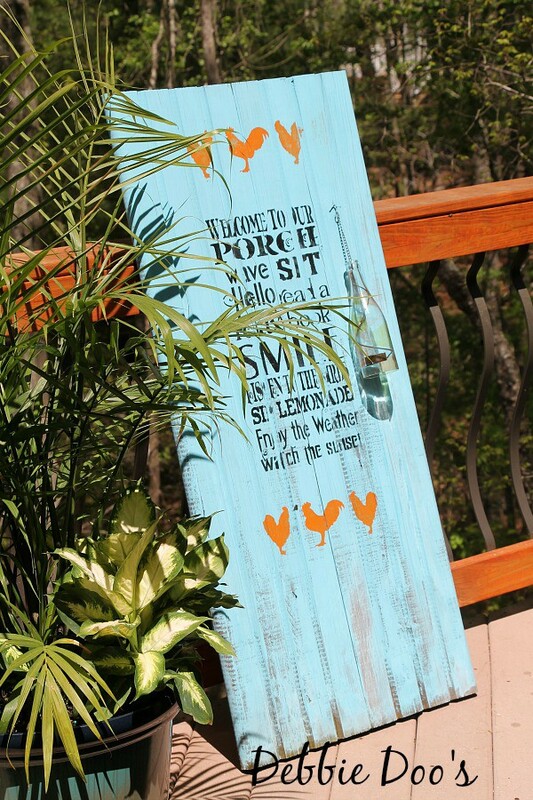 Today, I am sharing some kitchen art that I recycled and now since has gone to the porch. I bought this art probably about 4 years ago from our local Humane society. I want to say it was $5.00. I think I had it out in our kitchen for about two days and thought it was really too blah for my liking. I never did get rid of it though. This one though I can only use so many times. I have a front porch and the back deck. I shared with you my recycled pallet garden sign last week. You have a friendly greeting no matter which way you come in. Back or front. This was the before. Quite pretty, but like I mentioned a bit blah for my liking in the kitchen. 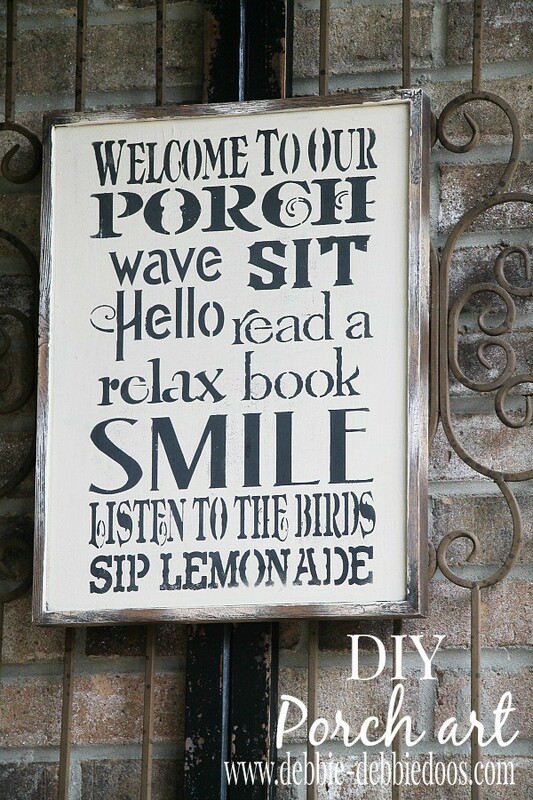 Porch stencil found on an Etsy shop. 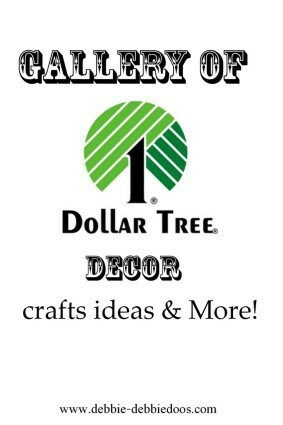 I painted the sign with two coats of Americana decor chalky finish paint. The color is called timeless. I figured it would compliment most anything I do put out on the front porch. 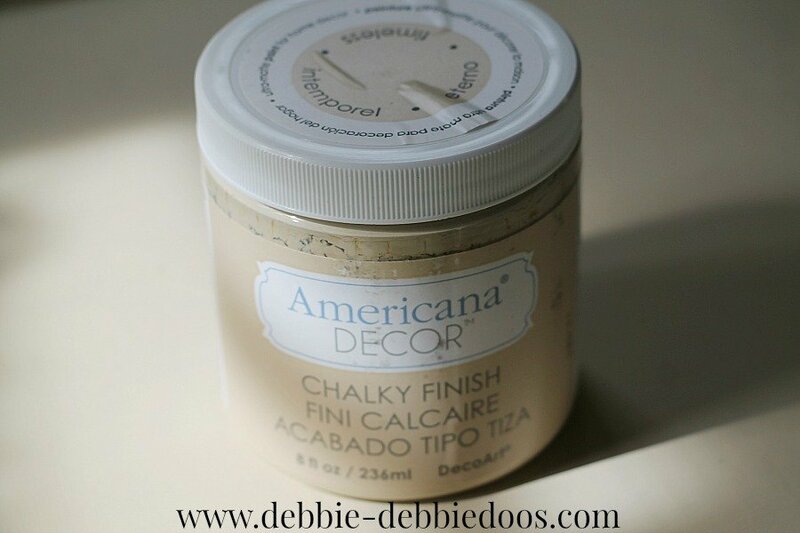 My last thrifty series post I shared with you an upcycled chair spray painted. That is now in the back yard. I love moving stuff around. The front porch is now looking a bit different and I will show you the rest very soon. Still planting my flower pots. I wish a lot of you could come and sip some lemonade with me here on our porch. We could watch the fire flies, do a little chatting and then perhaps I would make us some pizza’s in our outdoor pizza oven. 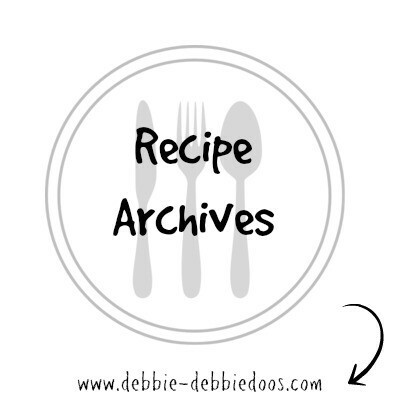 I share all things Heart, home, diy, crafts and occasional recipes. 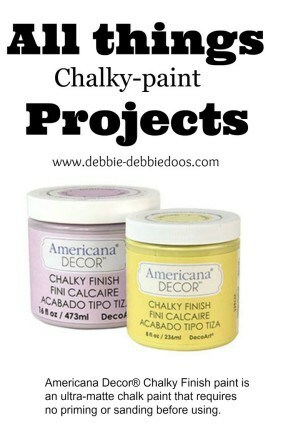 If you liked my chalky paint project you can check out my gallery of more ideas while you are here. 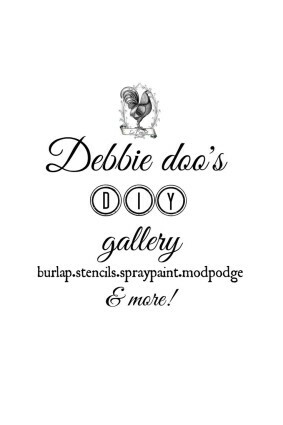 Debbie, that is awesome! Oh, I wish I could head over there sometime and sip some lemonade and have some of that pizza! I would come and sip lemonade with you any day Debbie! I like your sign so much better after. 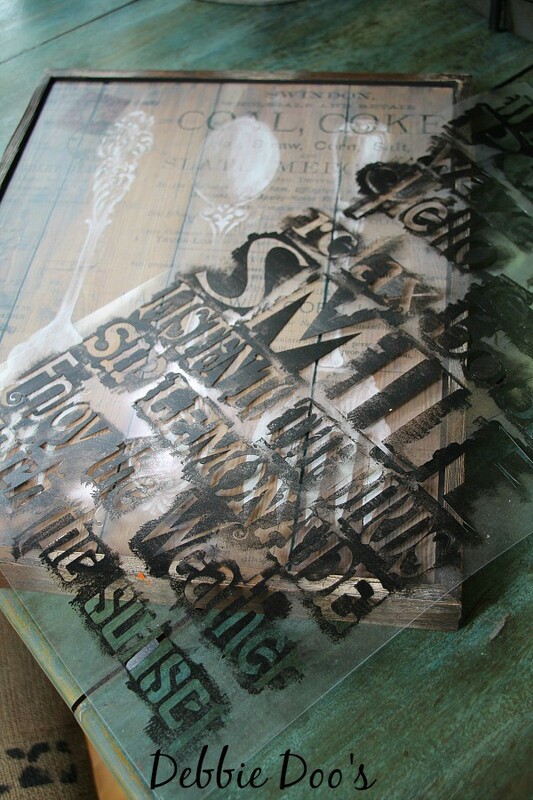 I love a good stencil project. But I’m dying to have that iron/wood thingy you have the sign hanging on. Right up my alley! Looks great Debbie, good think you didn’t get rid of it. I love an upcycle project! What a cute sign… that stencil is adorable! 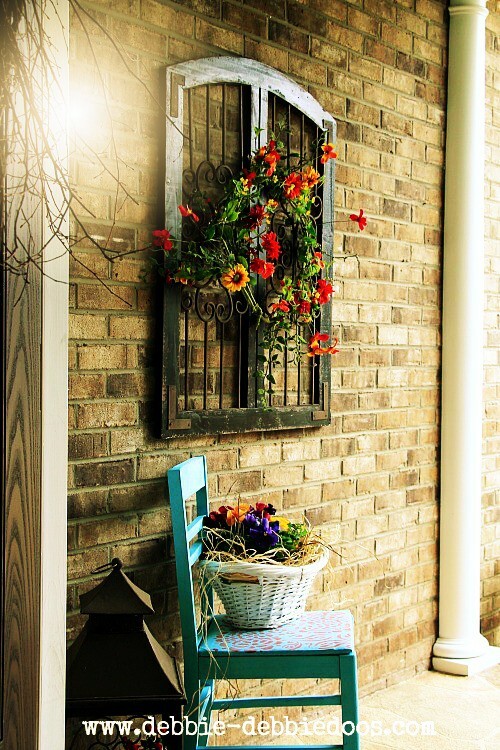 You’re porch is looking so inviting! 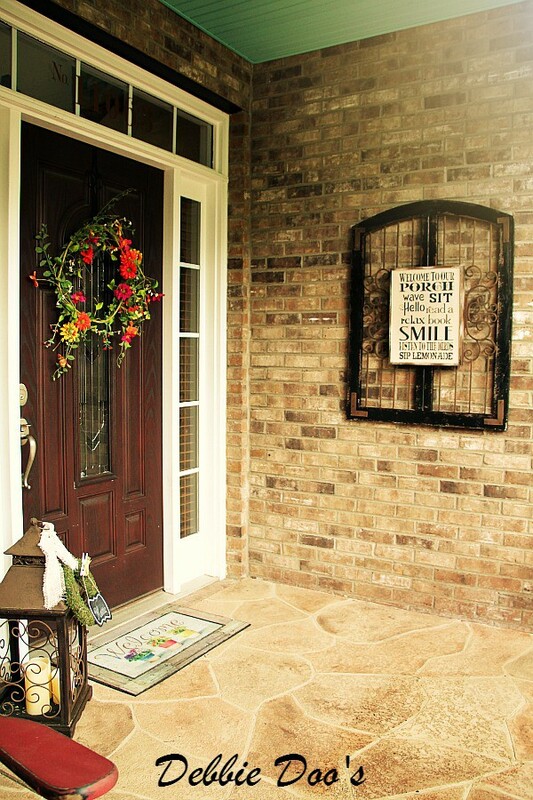 I love your porch art! Great price and looks perfect! Very pretty! 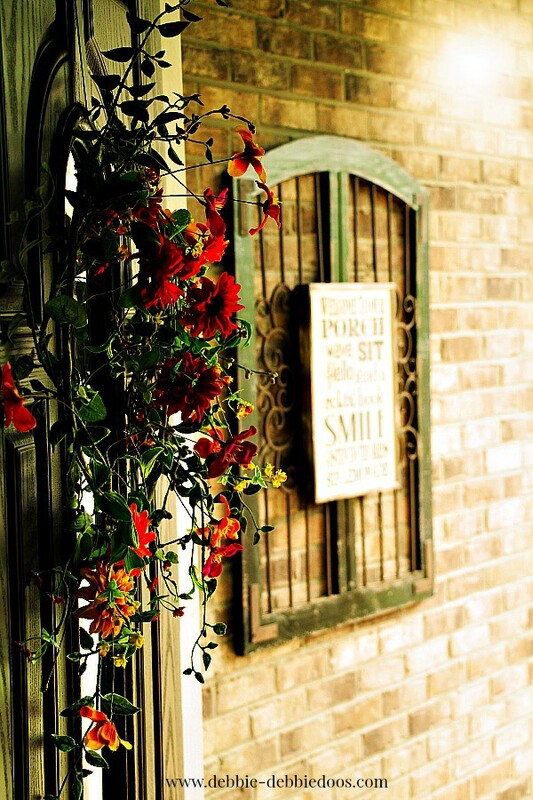 I love the red flowers on the door. I just love it! I’ve got to check out Etsy for stencils. I never thought of that! Makes it so much easier! 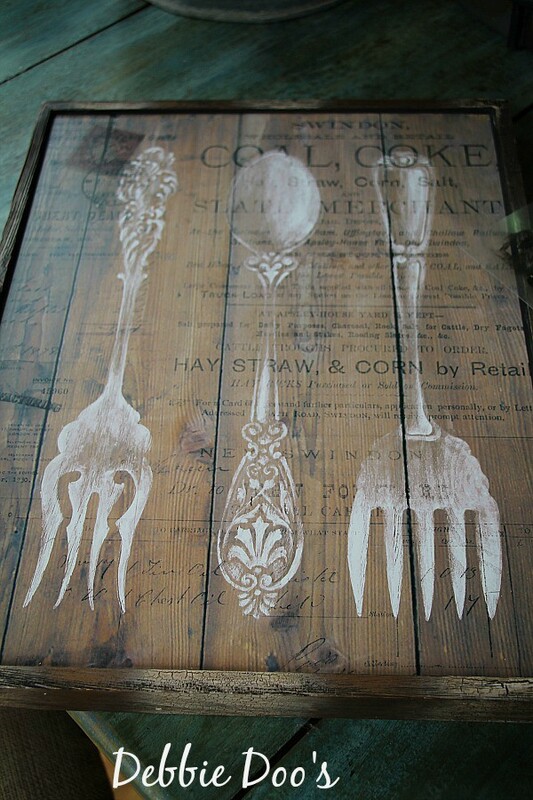 Hi Debbie, love the tray but where can I purchase the stencils? 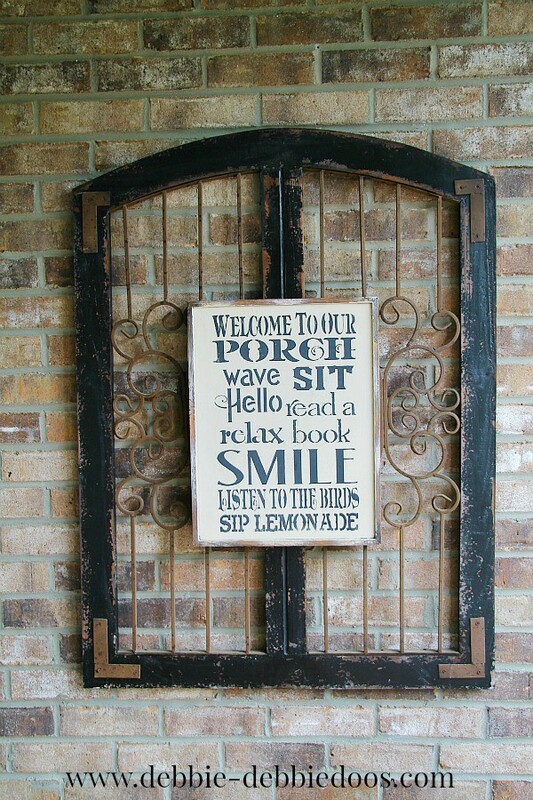 And the porch sign? Thanks Gina. Gina I found those either at Michael’s or Hobby lobby.